The best guided tubing experience from Austin! 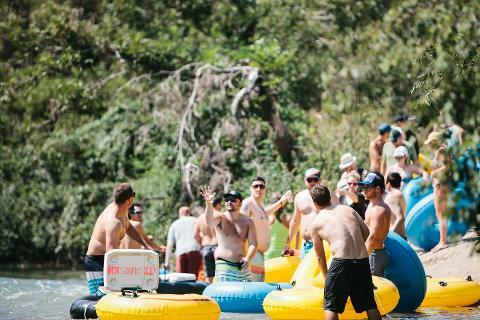 Our trips include everything you need for the perfect day of tubing: guides, tube rental, coolers, ice, and transportation. 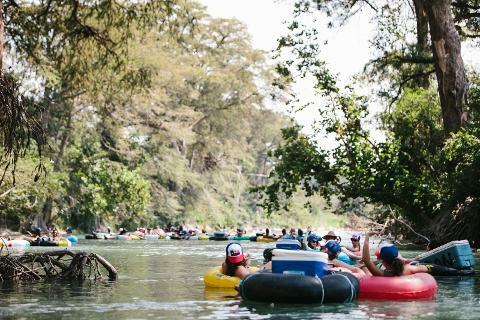 We pick up at 2027 E 5th St, and we tube on rivers about 45 minutes south of Austin. 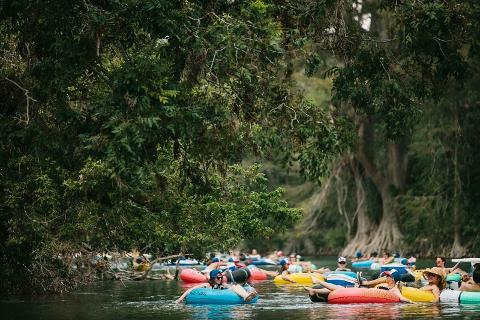 You'll float for around 3 hours on a beautiful natural river. 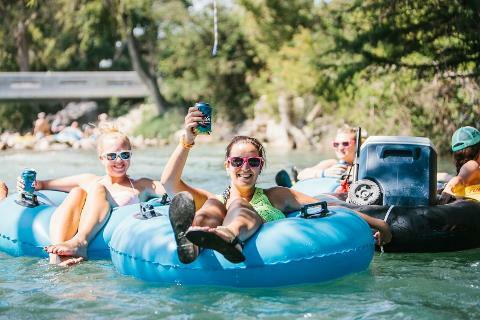 You bring your favorite drinks, snacks, swimwear, and sun protection; we provide all the essentials for your awesome tubing adventure! 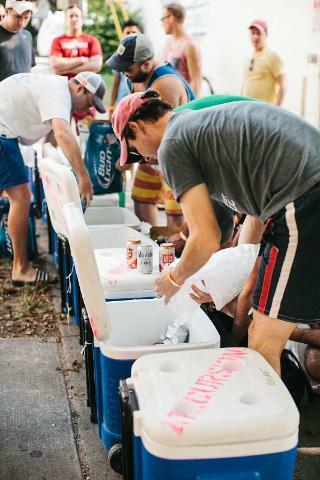 Trips include: ATXcursions guides, transportation, tube rental, coolers, ice, and a lockbox for storing valuables. 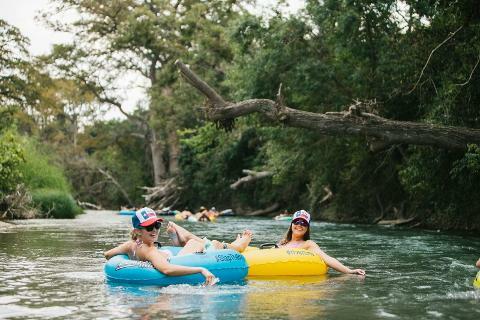 We usually tube on the San Marcos River in San Marcos, TX. 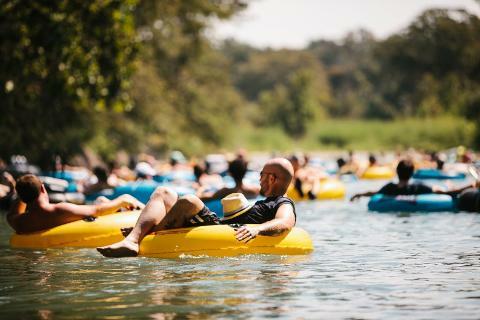 You need to bring: swimwear, sun protection, towel, water, snacks, appropriate footwear (sandals, watershoes, or any shoes you don't mind getting wet and dirty in a river). ATXcursions trips are BYOB. Please only bring cans or plastic containers. We do not allow glass or styrofoam on our buses or on the river. Please do not bring your own coolers or tubes. All trips meet at 2027 E 5th St, Austin, TX 78702. Most trips last approximately 6 hours from pick up to drop off. The time on your booking is the scheduled departure time, please arrive 15-20 minutes early to check in and grab your seats on the bus. 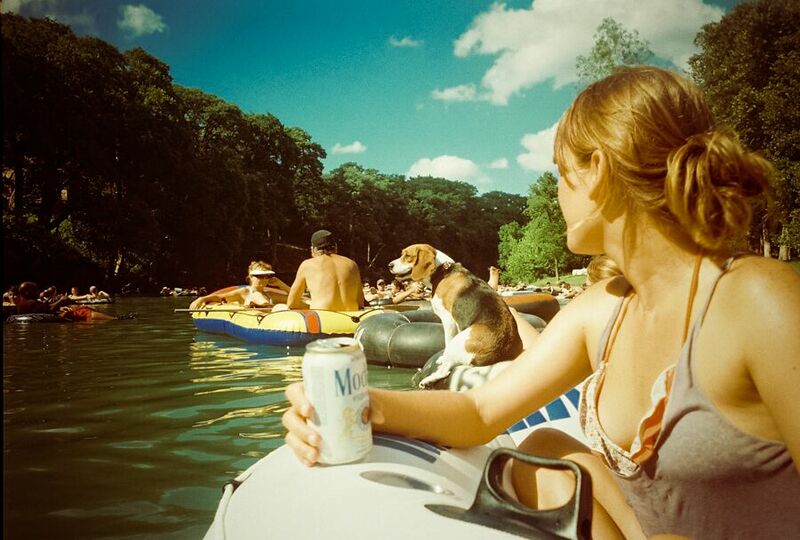 Our ATXcursions guides work hard to make your tubing experience as awesome as possible. Tips are encouraged and greatly appreciated! Free parking is available along 4th street. Be safe, have a designated driver or take a rideshare. We strongly recommend that you do not make plans immediately following the trip. Our drop off time is approximate. We issue 100% refunds for cancellations made at least 48 hours in advance of the scheduled trip time. We due not issue refunds inside of 48 hours of the scheduled trip time. We do not issue refunds for no-shows. If you cancel less than 48 hours in advance of your trip or do not show up for your trip, no refund will be issued. No exceptions. The safety of our tubing guests is our highest priority. Central Texas weather varies widely and can become dangerous quickly. We monitor the forecast carefully to ensure our trips are run in safe conditions. In the event of prohibitive weather, we send notice of cancellation by text and email 24 hours in advance of your scheduled departure time. If your trip gets cancelled, you will receive a 100% refund. Prohibitive weather includes heavy rain, thunderstorms, temperatures below the river temperature, and high chances of inclement weather. River tubing has inherent risks associated with it. 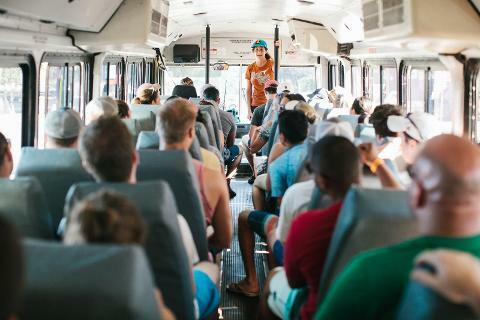 Each tour participant is required to sign one or more waivers of liability the day of the event recognizing the risks involved in the excursion activity and indemnifying the operating parties. 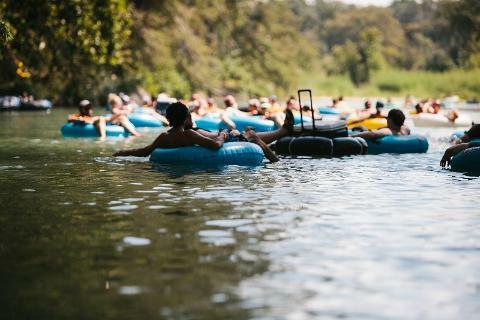 River tubing is meant to be a fun and relaxing experience. 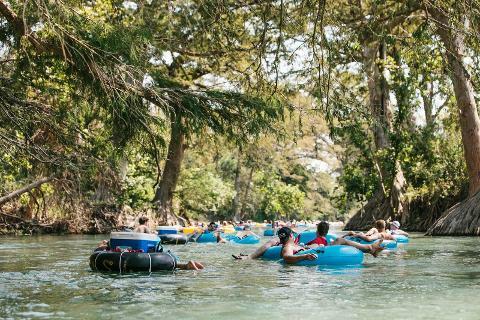 The rivers we tube on are beautiful natural environments with a current, trees and rocks, varying depths, and hot Texas sunshine. We strive to provide the safest experience possible, and your tour guides will provide information and assistance to keep you safe. Our tour guides tube with you, but they are not lifeguards or EMTs. Please practice moderation if you are consuming alcohol and maintain awareness of your surroundings. ATXcursions functions as a tour and logistics firm only. 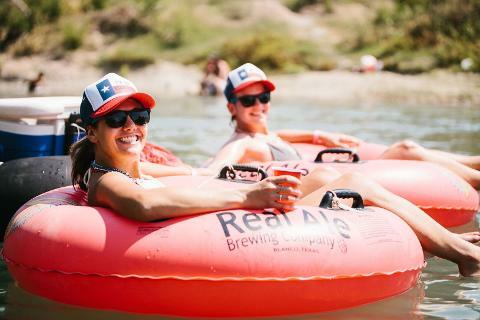 Transportation and excursion activities, such as river tubing and brewery operations, are operated by outside parties. Any damages or claims will be referred directly to the outside party responsible. 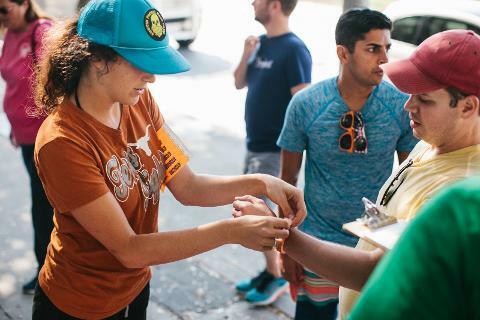 ATXcursions holds no responsibility or liability for the operations of these outside parties.